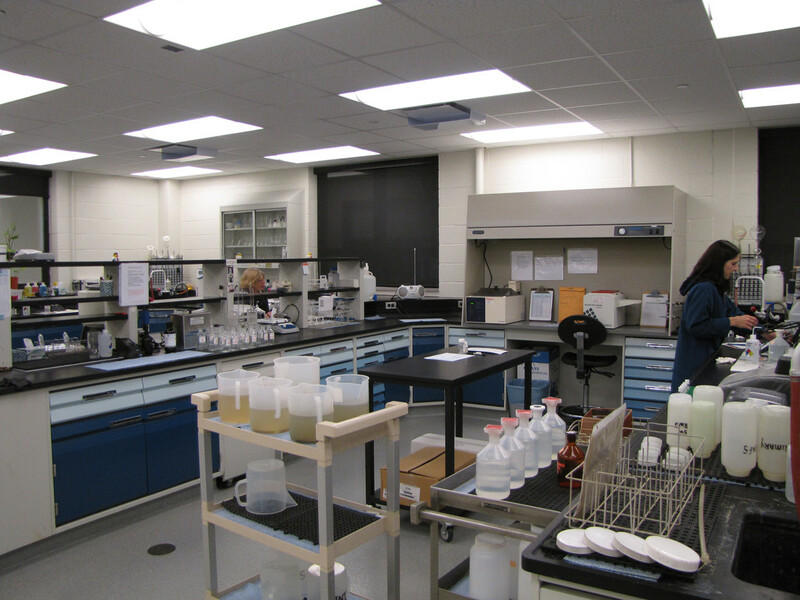 The laboratory provides support for the operation of the facilities by sampling and testing influent and effluent wastewater. The analyses are performed in accordance with standard methods and are completed in order to monitor compliance with DTMA’s National Pollution Discharge Elimination System (NPDES) Permits. In addition, samples of processed waste as well as samples from the industrial users are analyzed to monitor process control.